On Friday 3 May 2019, Discovery College will host music ensembles from Canberra Grammar School. DC ensembles will collaborate with the Australian students and perform at a concert in the DC Theatre starting at 11.40am on the same day. 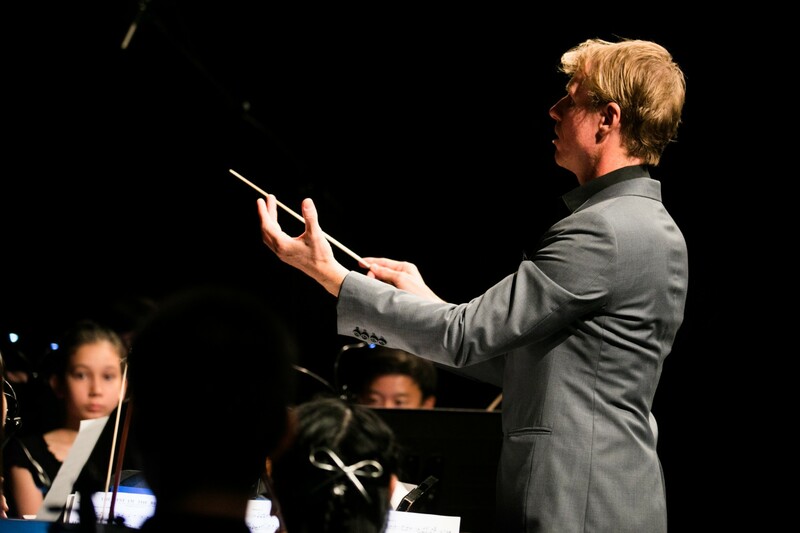 It will feature a range of music that includes performances by a choir, string ensemble, guitar ensemble, big band, stage band and chamber orchestra. The concert will be free and is open to our school community. There is no need to book seats. We hope to see you at the show.